Showing attorneys 1–15 out of 43 attorneys available for your search query. 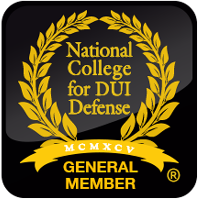 Contact a criminal defense attorney for violation of probation cases in Rhode Island to discuss the allegation, the attorney fees involved, defenses, and possible consequences at sentencing. 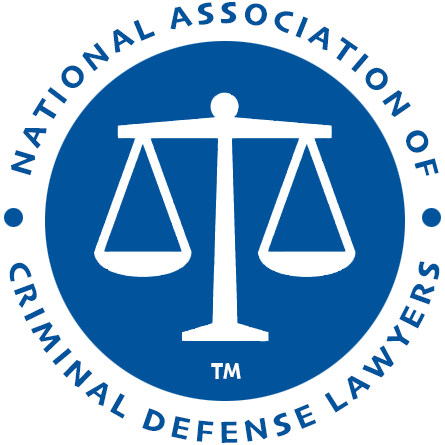 Rhode Island Association of Criminal Defense Lawyers - RIACDL was founded to give the criminal defense bar a unified voice and improve the profession. Members of this non-profit organization include many of the top attorneys admitted to the Rhode Island Bar who are actively and substantially engaged in the practice of criminal defense.